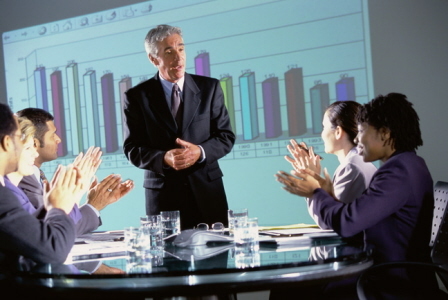 A great sales presentation makes people want to buy. A poor presentation costs you the sale. Want to make sure your presentations are superior? To learn more about Michele Price and listen to her interview other business experts on Breakthrough Business Strategies Radio (which I strongly recommend), check out her web site: www.WhoIsMichelePrice.com. Great information, and I liked the way it was laid out. I agree that you do not always need the best product, the best presentation can over come that. Check out my blogs at my website above. I think you will be impressed.